The mission of the Board of Professional Land Surveying is to protect the residents by regulating, licensing and renewing the licenses of only competent surveyors. Surveyors who are able to provide accurate surveys which will result in the orderly use of our physical environment. The following online PDH or CE continuing education courses help the Professional LS Land Surveyor to meet their continuing education requirements to renew their LS Professional Land Surveying license to practice as a LS Professional Land Surveyor. DiscountPDH offers online CE and PDH courses for LS Professional Land Surveyors to renew their LS Professional Land Surveyors license. 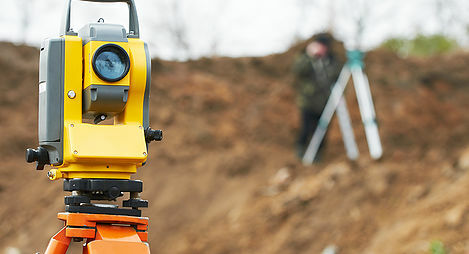 All online PDH and CE courses for LS Professional Land Surveyors are technical in nature and address business management practices, professional ethics, quality assurance, codes or other similar topics which facilitate the licensee's professional development as a professional LS Professional Land Surveyors and serves to safeguard Health, Safety and Welfare (HSW) of the citizens.